matches, honoring the winning teams with the esteemed Chairman’s Award. 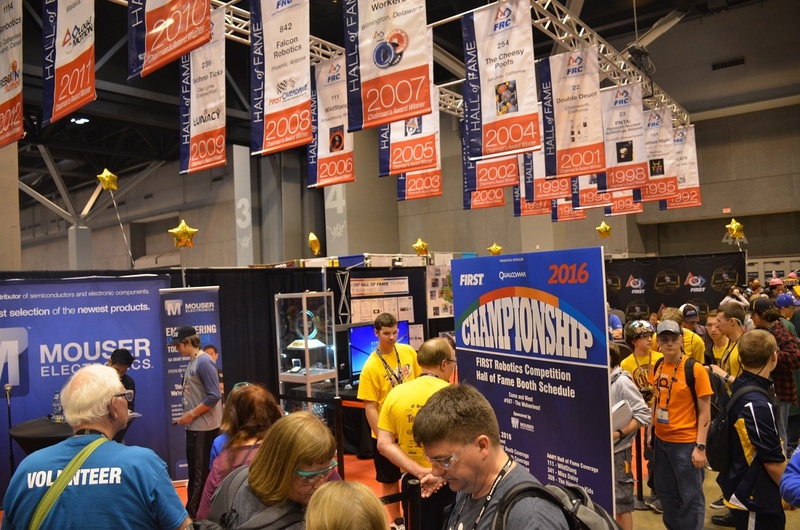 international high school robotics building contest that began in 1992.
of all ages with its take on the steampunk subculture. the highest honor awarded in the FIRST Robotics Competitions. exemplifies the goals and values of FIRST. over 500,000 customers in 170 countries from its 750,000 sq. ft.
digital/satellite TV (set-top box) remotes and much more.